It is of Bob Dylan's historic return to Forest Hills Stadium last Friday night (7/8/16) in Queens, NY. It was a hell of a night with friends and musical legends. 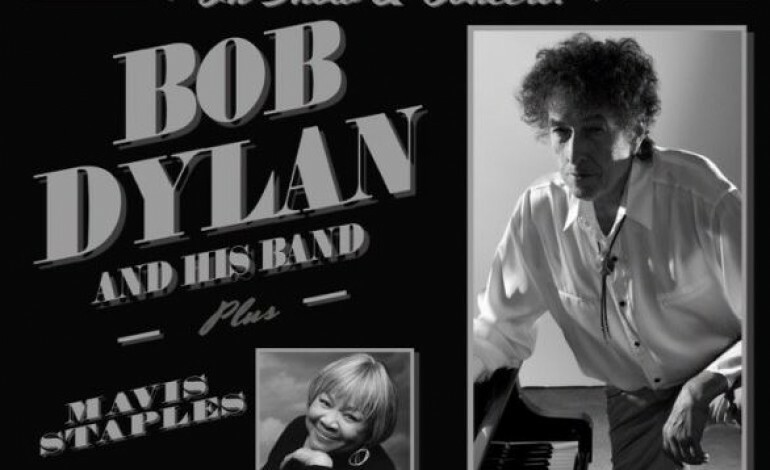 RtBE had a blast, our love for Dylan is well documented, but Mavis Staples (whose album we recently reviewed) kicked it off proper as well.